A Year in the Life begins with a quotation from Clary Illian's A Potter's Workbook: "It is a wondrous thing that ... people still want to make pots on a potter's wheel." 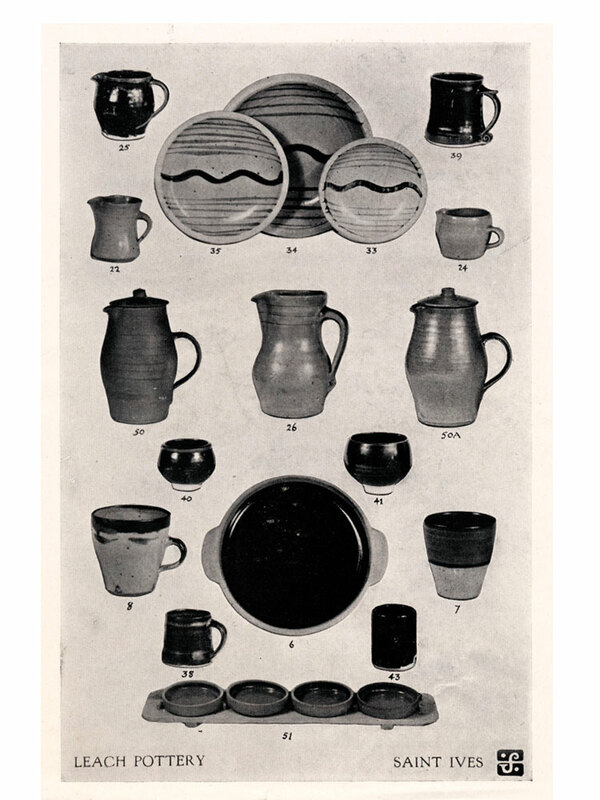 The Leach Pottery, 1952 ends with a voice-over by Warren MacKenzie saying that he learned from Bernard Leach not only "how to make pots," but "why anyone made pots in this day and age." Illian, like MacKenzie, apprenticed at the Leach Pottery. But as the statements suggest, beyond that immediate link these films share a deeper concern with pottery and the potter's life. The 1952 film apparently was made at Leach's request by local camera club members in Cornwall, England, with a few shots by MacKenzie from the same period. In this restoration, MacKenzie's excellent voice-over commentary helps explain the workings - artistic, personal, economic - of the pottery, and helps make the film a happy discovery. It turns basic footage shot without sound into an engaging guide to one of the most important sites in modern ceramics. Robert Silberman is a member of the department of art history at the University of Minnesota. Leach Pottery built the first Japanese-style climbing kiln in Europe. 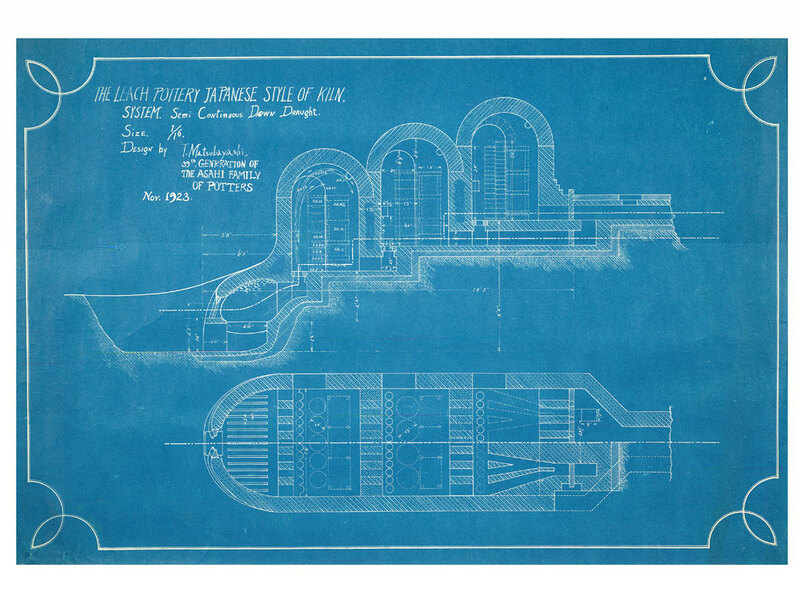 This blueprint is from 1923. Sixty years on, the Archie Bray Foundation is still providing a cutting-edge experience for a dazzling variety of ceramic artists.